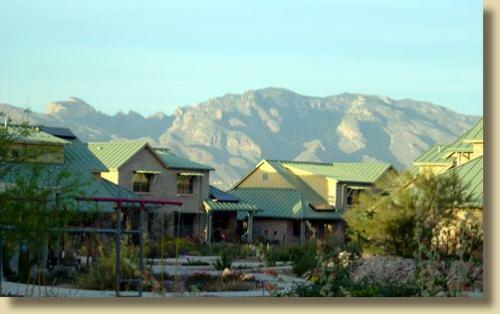 Milagro Cohousing is a multigenerational neighborhood of 28 households clustered on eight of our 43 acres in the Tucson Mountains. Our mission is to create community living which values consensus decision making in a nurturing environment, encouraging the contribution and growth of each individual. We value living in an environmentally friendly way that is sustainable.